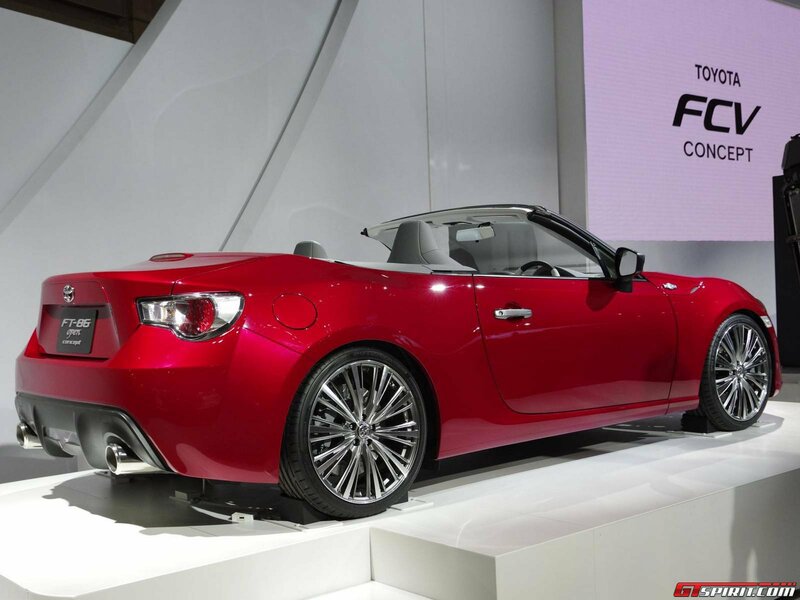 The Tokyo Motor Show would not be complete without a sport Toyota and the FT-86 Open Concept is just that! 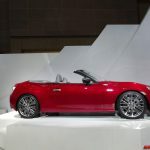 Ever since the Toyota GT86 was launched, it’s been pinned as the best cheap alternative for the all-conquering Mazda MX-5 but in standard form the Toyota GT86 had one missing component which the MX-5 had, and that was a removable roof. 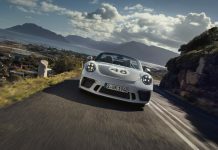 However, with the launch of the Toyota GT-86 Open Concept, Toyota’s brand new entry-level sports car is now capable of delivering a similar award winning driving experience to the GT86 coupe while also giving owners the ability to drop the roof and be exposed to the sun like never before. 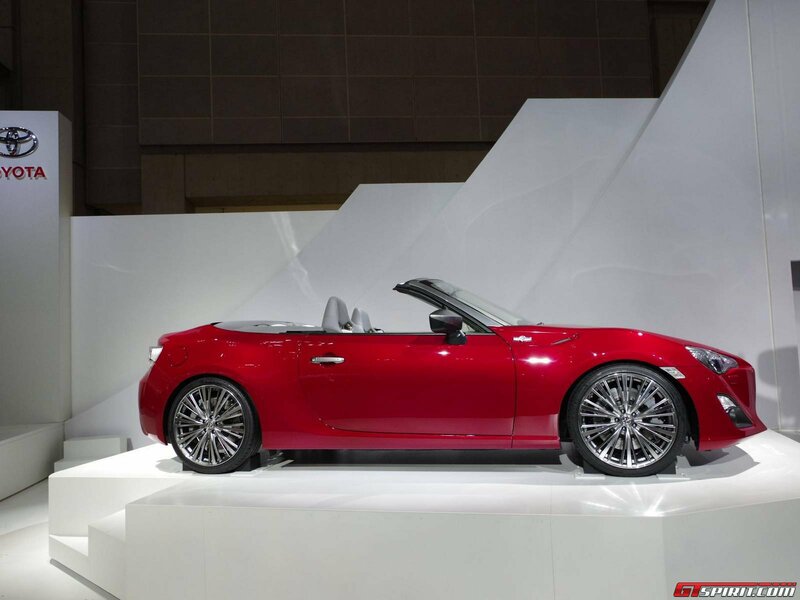 Based on the following gallery of the car, it is clear to see that the FT-86 does not feature a hard-top like the Mazda MX-5 but instead a fabric roof. The interior of the coupe does often let the car down as the materials feel synthetic and often cheap. 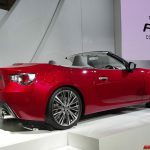 The FT-86 makes a point of this as a slightly redesigned interior, featuring lighter shades certainly looks to have improved the look of the cabin.